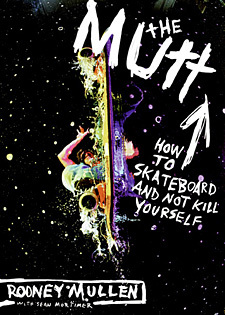 Written in 2004 with the help of author Sean Mortimer, The Mutt has less to do with skateboarding and more to do with lifehacks, storytelling, business, relationships, and trying to please an impossible father. Mullen is obviously neurotic, but he comes off being genuine and likable in the book. And it’s easy to see how he became the greatest in his field, arguably more so than Tony Hawk, due to his insane work ethic. 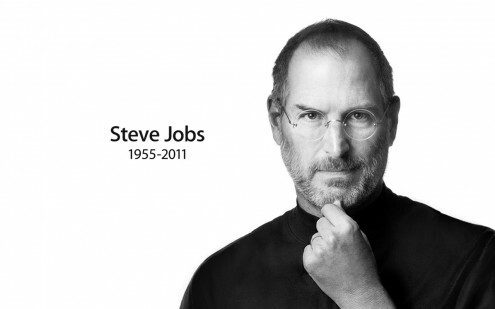 Just reading about his stingy regime makes me feel lazy, but it’s also motivating.